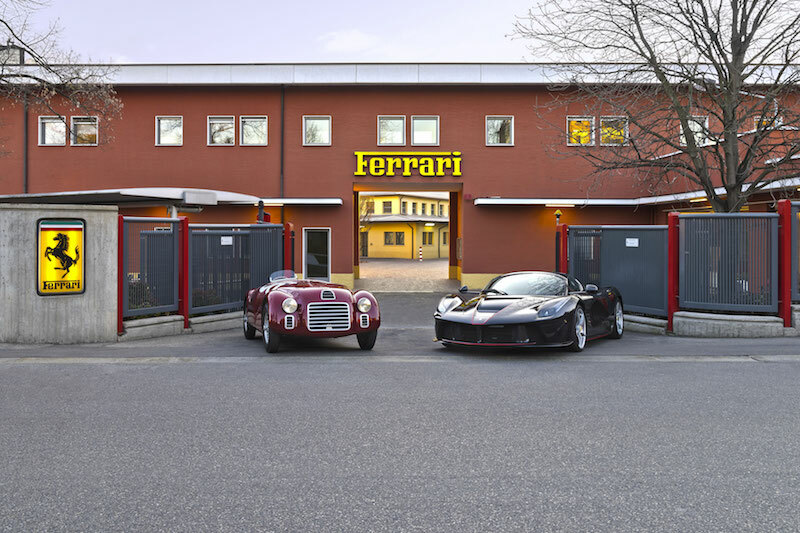 Want to know what the fastest road-going Ferrari was in 1965? I’ll give you a hint, it’s in the title. 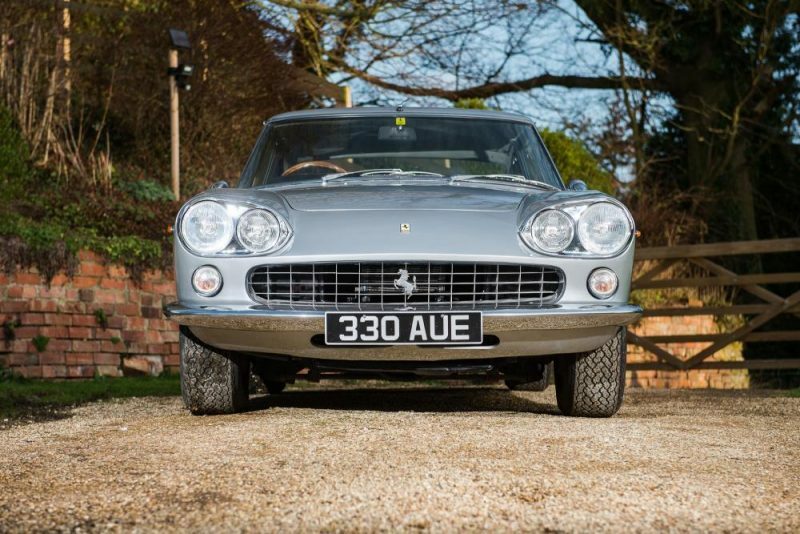 That’s right, back in its heyday, the Ferrari 330 GT 2+2 was the fastest Ferrari in the road-going stable, plus it was rare, in the case of right hand models. 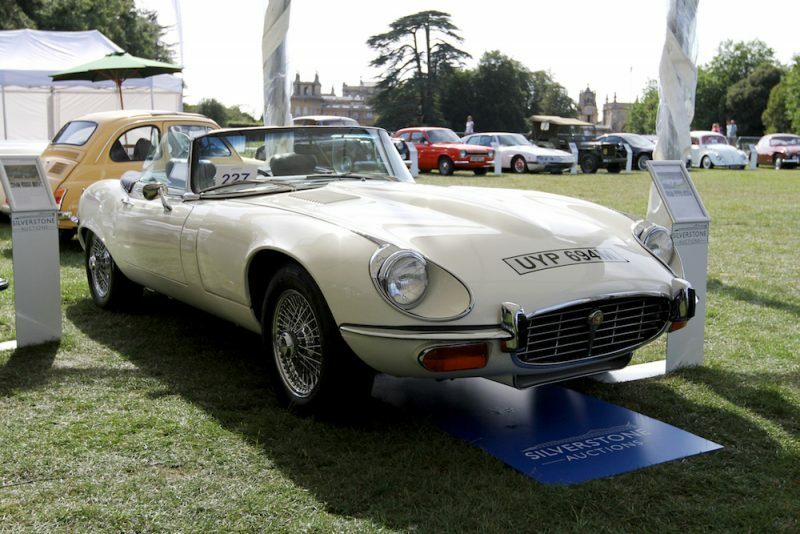 In fact just 44 examples were made in right hand drive and Silverstone Auctions will be presenting one of them at its Race Retro auction on the 24th and 25th of February. Under the bonnet you’ll find a thunderous V12 engine but the power output is modest by today’s standards. 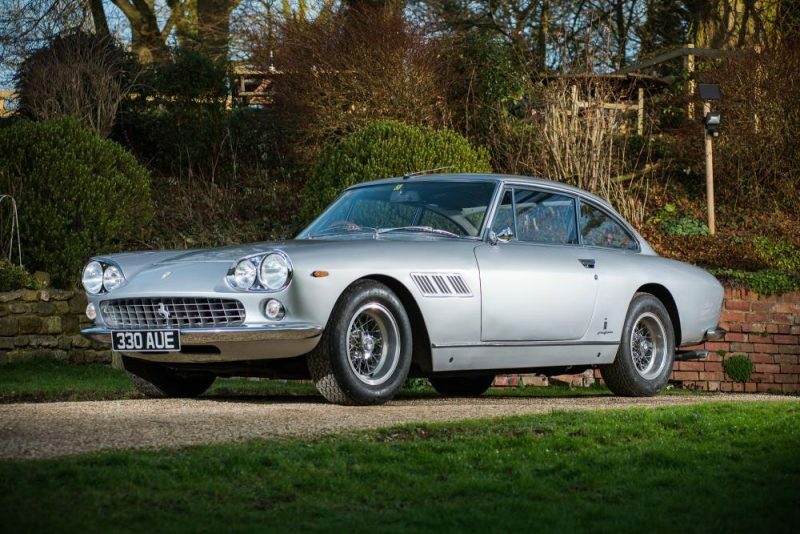 With 300bhp on tap, that’s less than the far less exotic Honda Civic Type R, but in the 60s it was still enough to make it the fastest road-going Ferrari, and with a 0-60 time of 6.3 seconds, it’s still quick by today’s standards. Ok, so the top speed is 152mph, making it slower than most German performance cars, but I’m sure that won’t bother potential owners one single bit. The model going under the hammer is chassis number #6875 and is presented in its original colour of Grigio Argent, described as ‘resplendent’ by Silverstone Auctions. I’m inclined to agree, as I think looks absolutely fab. 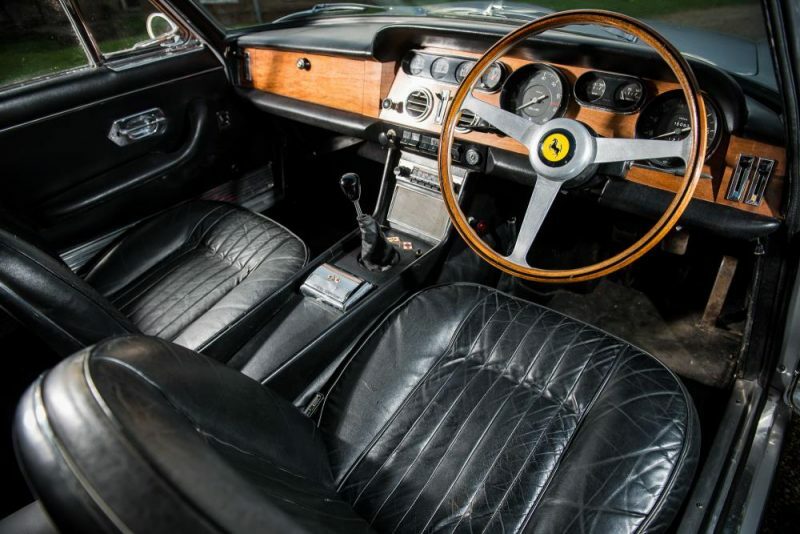 The car also comes with its period features such as wire wheels, although it does have electric windows. Sold! 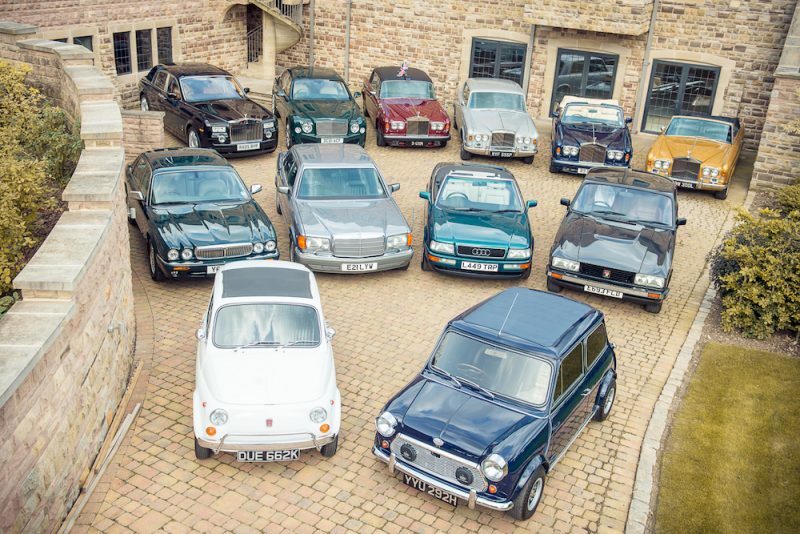 Yours For Just £24.7 Million… By Royal Appointment: Ex-Royal Motors To Be Auctioned Cushty! Boycie’s E-Type Exceeds Estimate Ferrari Celebrates 70th Birthday With Recreation Of Iconic Photo Could This Be The Coolest Ferrari Daytona Ever?